Community outreach is a vital part of our Canvas Studios mission. Our team has been honored to work with several fantastic community and non-profit organizations since opening our doors in 2011. We're grateful that our community is happy to join us during our annual outreach projects. Thank you, Missoula! 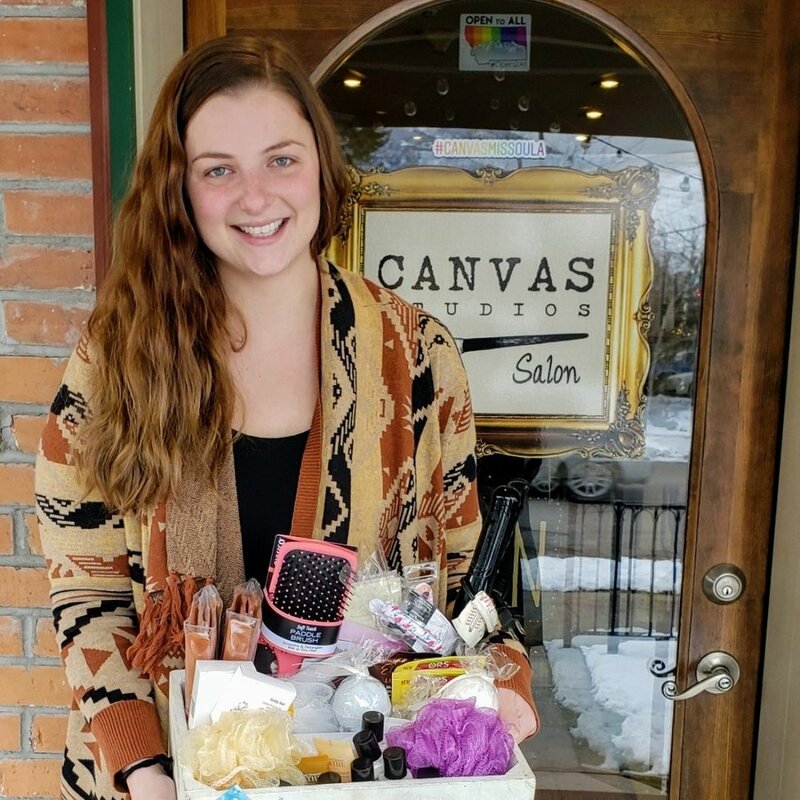 Self Care Supply Drive to Benefit Soft Landing, Missoula. In 2018 we gathered our community together and collected self-care items for the newest members of our community. Soft Landing Missoula provides vital resources for refugees. 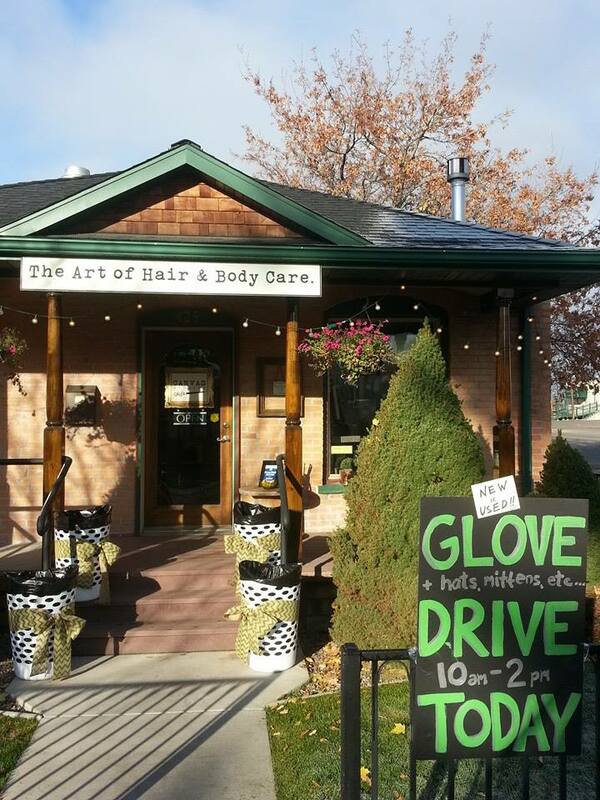 Glove Drive to Benefit the Poverello Center. Toy Drive to Benefit Partnership for Children of MT. Together with members of our community, we collected hundreds of toys, art supplies & games for the Partnership for Children of Montana. Day of Beauty for Susan Talbot Home for Girls. We hosted a day of fun and beauty services for several youths living in the Susan Talbot Home for Girls. It was a rewarding experience and everyone had a blast!